So many great places in this post! I haven't been to Grand Haven or TC in a few years, and have never been to Door County (or WI at all), but always hear such good things. Ok I lived in Chicago 28 years and have been to zero of the places you mentioned! I have had so many people tell me about Door County, but I never was able to make it there...I've heard it absolutely amazing!! I've heard great things about Galena too! This makes me really want to go on a weekend trip. Well, I guess I technically am...I'm going to Houston next weekend but I don't ever count that because when I go it's not really to ever do anything new. It's to visit with friends from when I lived there & do all the things I miss from there. So what I want is to do all the new things lol. 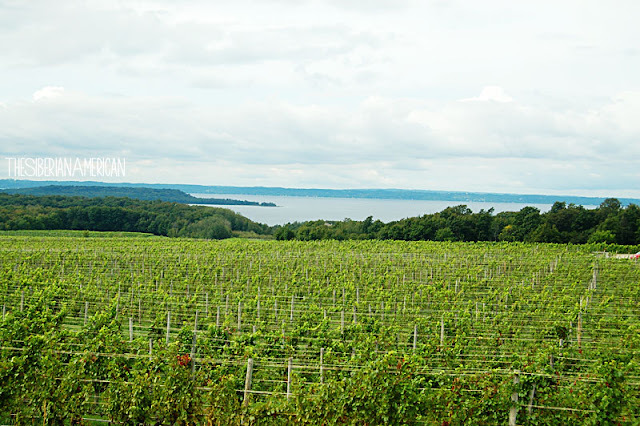 I've heard a lot about Traverse City from Jordan! I know that a ton of people end up visiting Illinois for Chicago, but there really is so much to see and do around the area! I love all of your posts about your trip around Lake Michigan so I know that I'd love a weekend trip to Grand Haven! 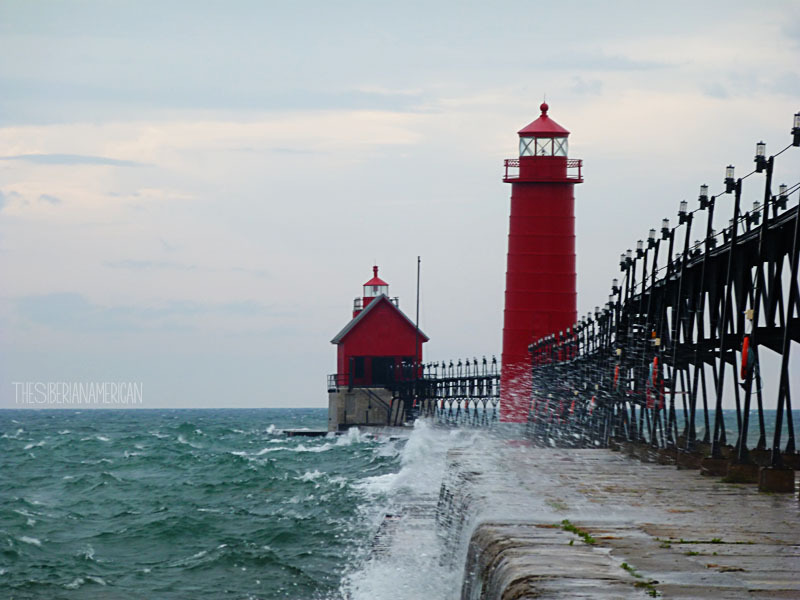 I live about 40 minutes from Grand Haven. Love going to the beach out there in the summer. 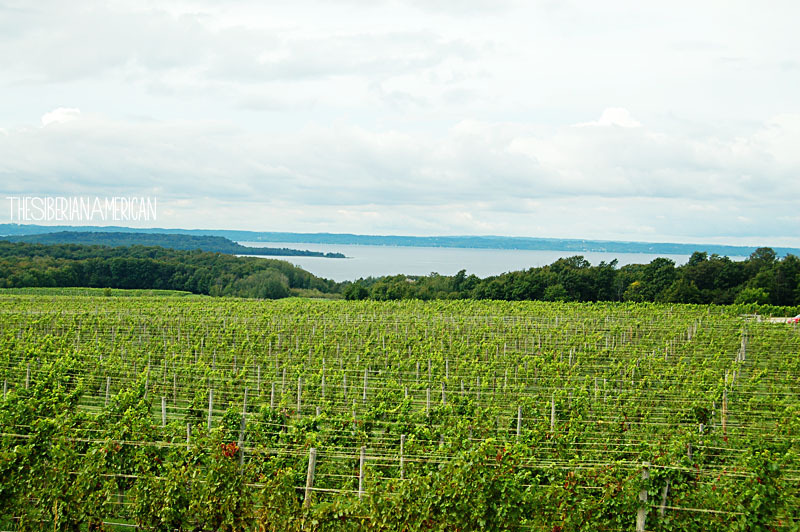 Traverse City is great too. We need to do some trips to Wisconsin! Such gorgeous places so close to the city to explore! My husband is in Chicago right now for work and, while I was slightly jealous I couldn't join, he says the weather is pretty miserable so I'm glad I didn't pack up and go just because I love Chicago so much. I think September is the perfect month to visit when I go in the future. Door County - awhoo hoo! I should, at some point, hit up the locations in Michigan. I've never been to either place before. I feel like some of the Michigan ones are do-able from Ohio. (I should probably look at a map before I say that...) The lakefront towns are just so, so adorable and whimsical! This list looks pretty awesome. Adding it to my list for when I get to Chicago. I've never been to any of these places, or Chicago, so I think I need to plan a trip! 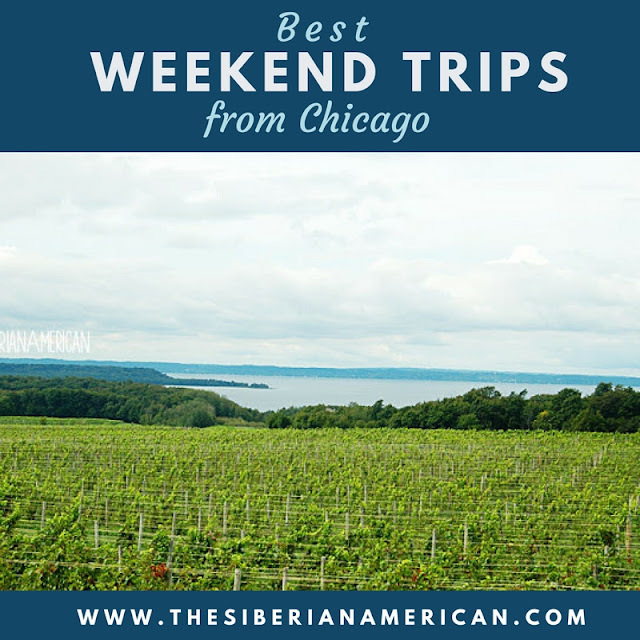 I love keeping a running list of weekend trips like these! You never know when you might catch a break and get two days in a row off! Such a good post idea! 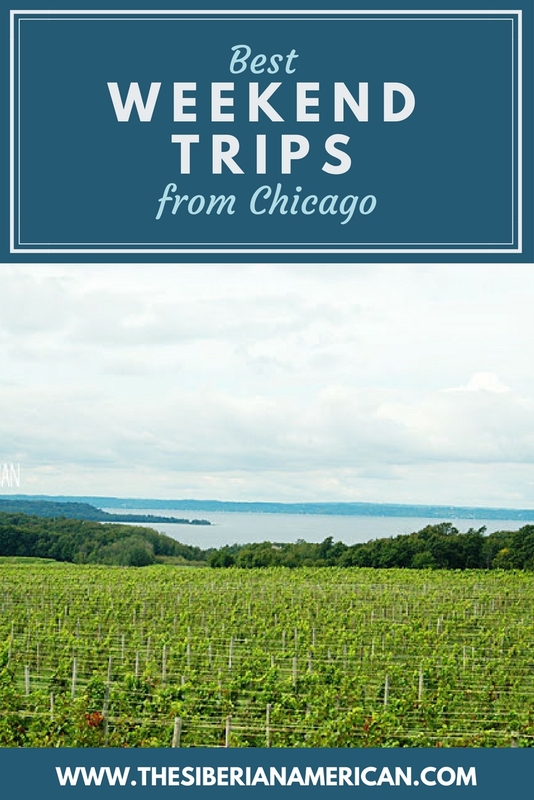 We lived 3 hours from Chicago for a few years, so Chicago WAS our great weekend trip idea. :P We've also gone Grand Haven, although that was just a daytrip since we were pretty close, and spent an anniversary in Traverse City--fun!